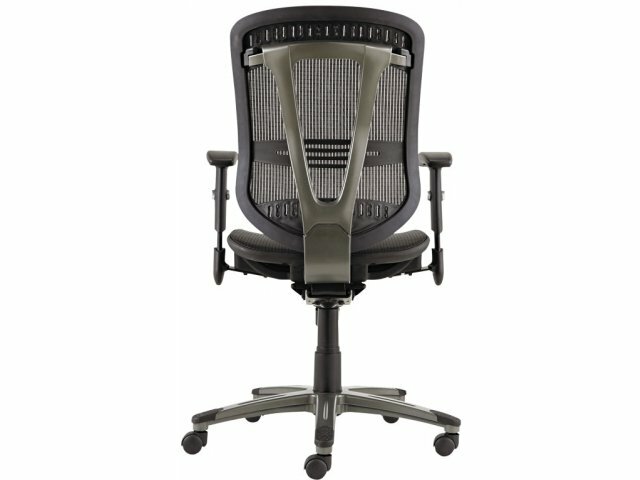 Diffuse pressure and tension at the office with the Eon Mesh Computer Chair. 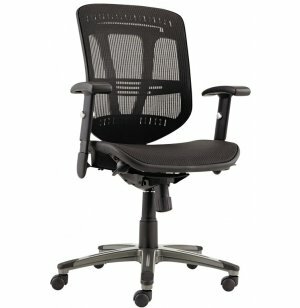 A contemporary design with an open mesh back and suspension mesh seat reduces pressure points for a more relaxed feel. 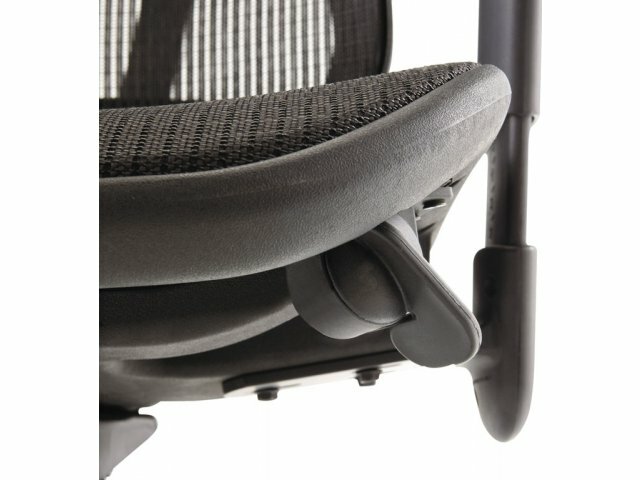 With custom ergonomics and healthy ventilation, everyone will stay happy and productive. 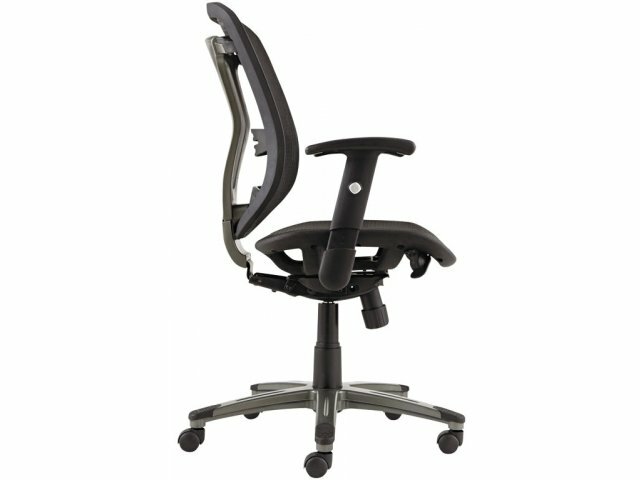 This task chair features a multifunction mechanism that will maintain your natural posture. 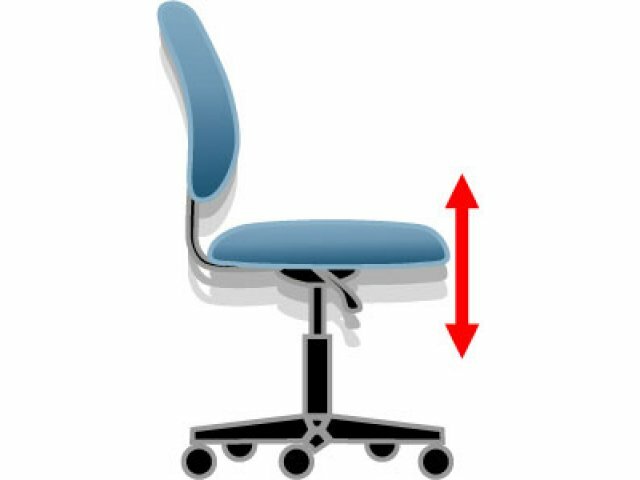 Arms, back angle, height, seat depth and tilt tension can be adjusted for a tailor-made fit. 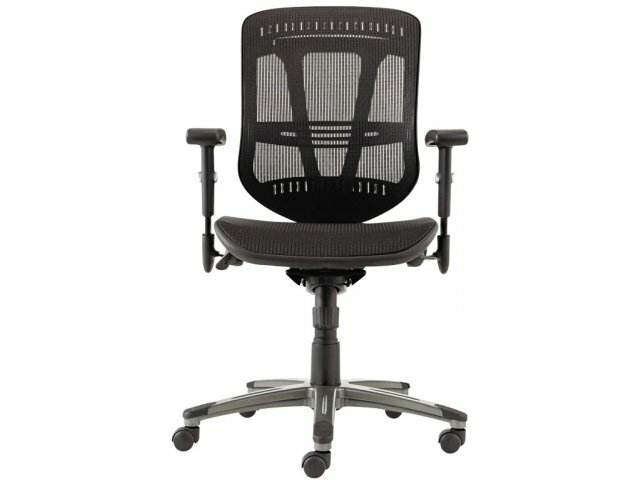 This design is especially helpful for those who are working at computers and need to sit correctly to reduce aches and pains. 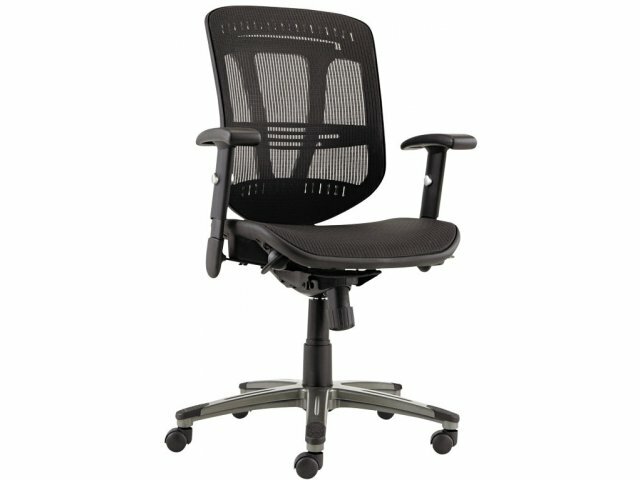 With the cool mesh comfort of this computer chair, you can stay properly supported throughout the workday. 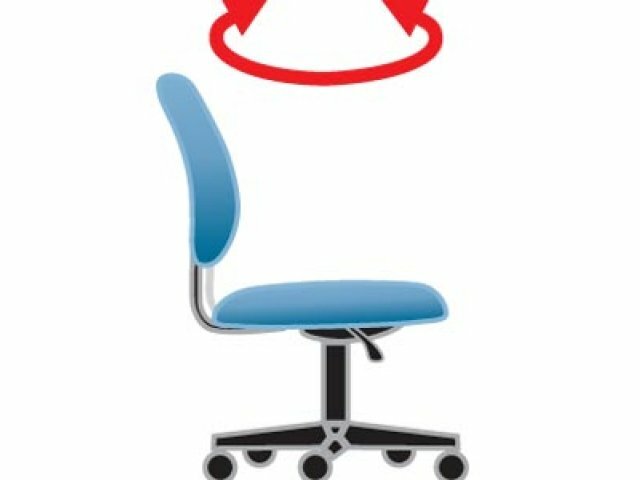 Reduced Pressure: An open mesh back and suspension mesh seat maintain a healthy airflow while reducing stress on your body. 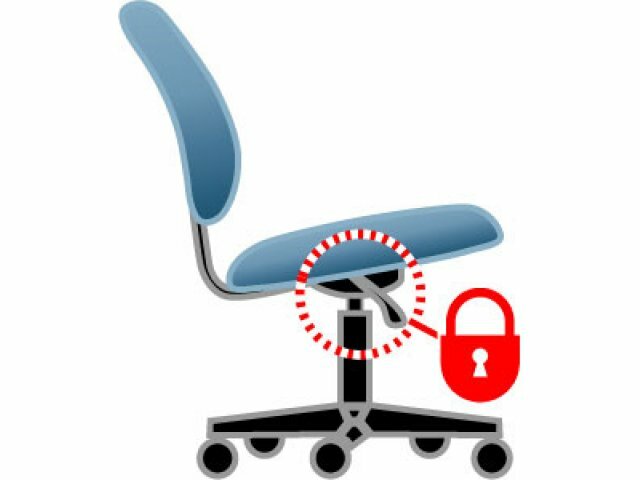 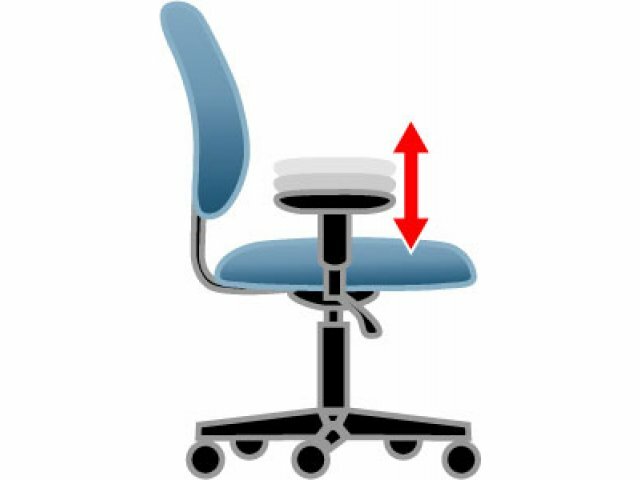 Comfort Control: Set the seat height, tilt tension and tilt angle in your preferred position and modify as needed. 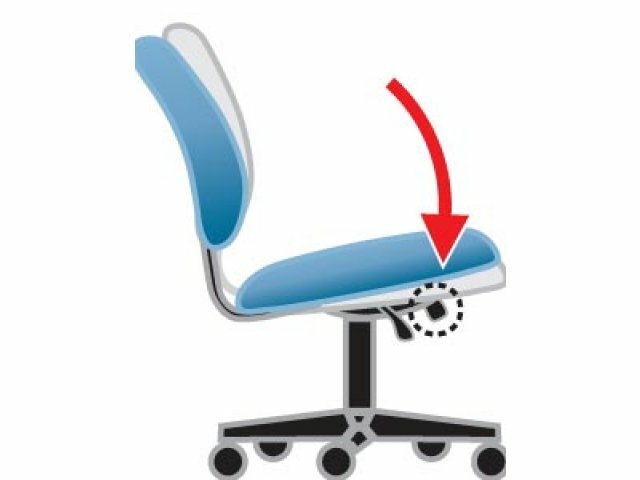 Ergonomic: Adjustable seat depth keeps back and legs positioned correctly. 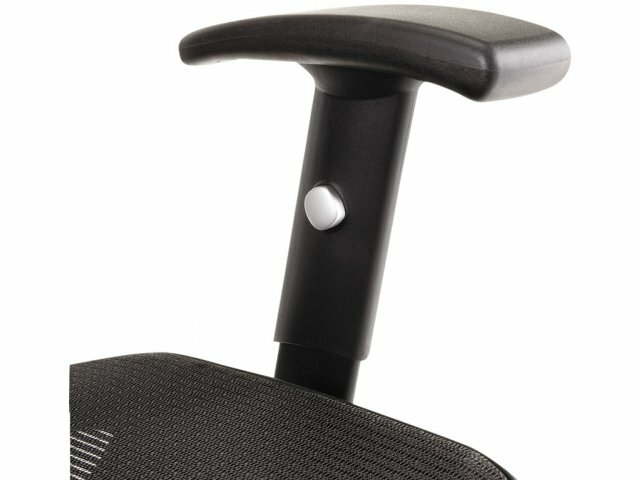 Custom Fit: Height-adjustable polyurethane armrests provide proper arm support. 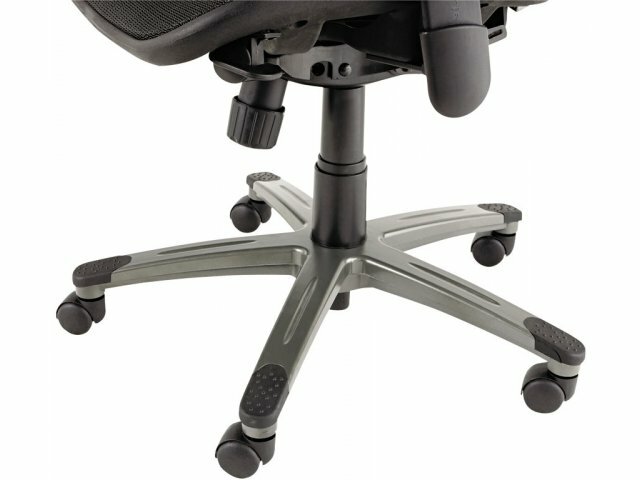 Sleek Rolling: The five-star graphite base has protective foot zones which prevent scratches to keep your chair looking great.